"Vaulting enjoys an ancient heritage and can probably be described as one of the oldest known forms of equestrian sport. Often described as gymnastics performed on horseback, vaulting’s origins can be traced back to Roman games which included acrobatic displays performed on cantering horses. Tracing history through the Middle Ages and the Renaissance, many references to vaulting are made, and it was during this time that the practice of “La Voltige” (drill riding and agility exercises performed on horseback by knights and noblemen) gave the sport its present name. 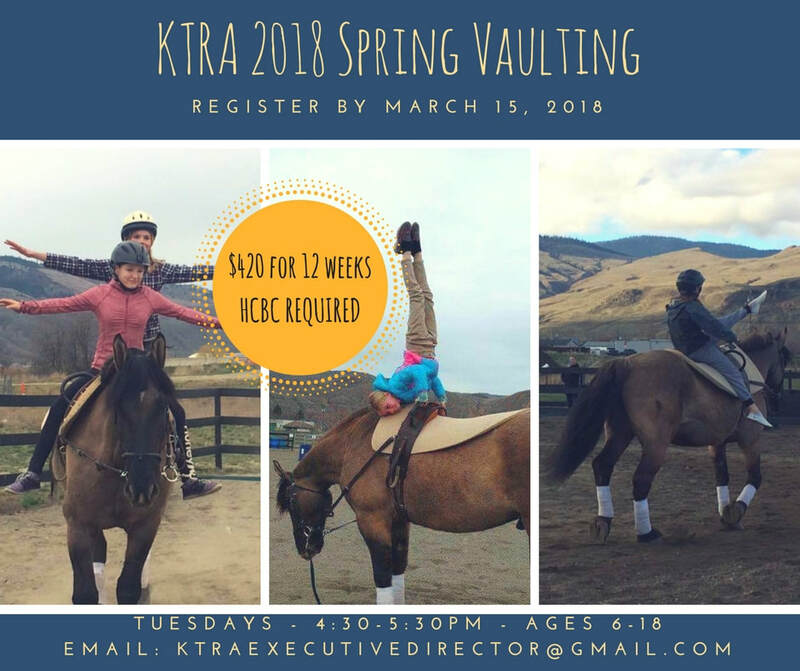 Modern vaulting was developed in postwar Germany as a means to introduce children to equestrian sport, and it remains a popular training and competitive endeavor all across Europe. 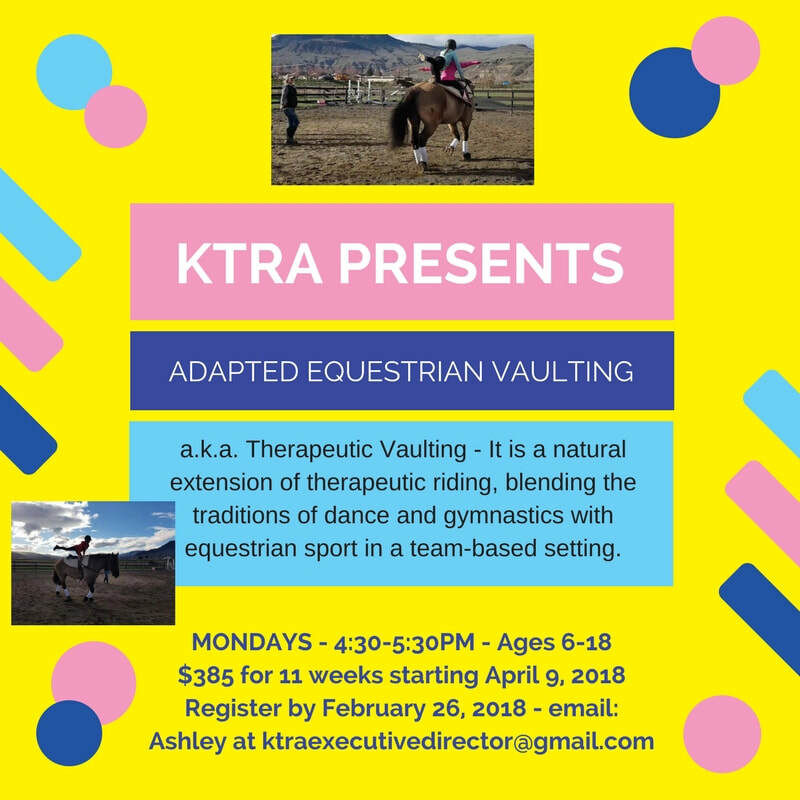 All vaulting routines – team, individual, and freestyle – are performed on the back of a cantering horse, traveling in a circle and attached to a longe line.